Professional PPC management (pay per click, cost per click) – internet advertising model for small businesses to get greater R.O.I. Pay-per-click (PPC) advertising, also referred to as Search Engine Marketing, SEM. Ideally you should utilize both methods to get the most traffic and the best digital marketing results. 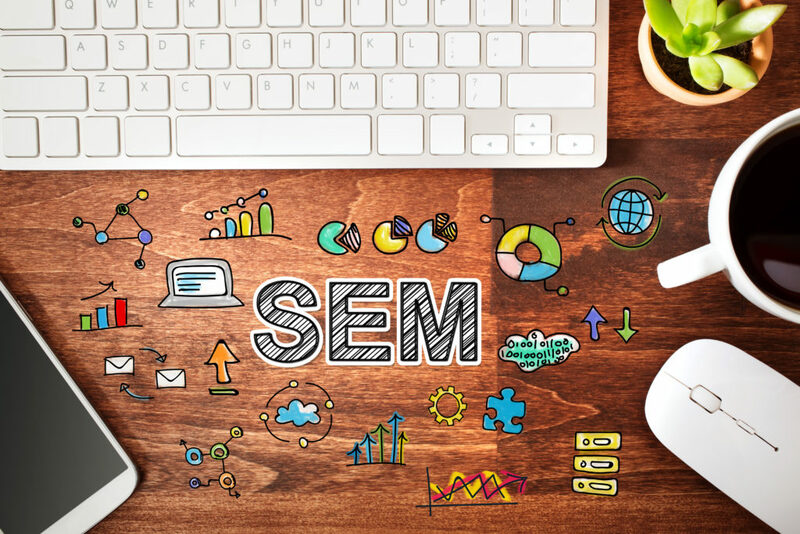 However, while SEO tactics (which aim to place your site at the top of Search Engine Results Pages) are largely a long-term strategy with delayed results, PPC ads can generate highly targeted traffic immediately. So you may want to consider PPC advertising for quick, solid results. What we are referring to in this case specifically, is professional PPC management. Pay-per-click advertising requires a rich knowledge of how it works. Unless you’re an expert yourself, you’re unlikely to have such knowledge and expertise to be able to execute it properly. It’s therefore always best to take the professional PPC management route by hiring the services of an expert. PPC – Pay Per Click – How does it work? What does PPC advertising entail? Managing a PPC campaign can be extremely complex and time-consuming. It involves buying traffic to your site through paid search listings. Click-through-rate (CTR) – the percentage number of people who click on the ad out fo of all the potential impressions. Payment for the ad service is normally based on the click. As such, you don’t pay anything for placements that attract no clicks. Cost per acquisition – the amount of money you invest in acquiring new leads. The number is based on the prospect of a new customer’s willingness to pay. Negative Keywords – specifically the keywords that you want to block in your Google AdWords campaign, to prevent your ads from showing up for specific terms like “free” “discount” or something completely irrelevant. Professional PPC management service comes in handy here – the expert is able to determine exactly which words to exclude when running the ad. When done correctly, this can result in a more effective campaign with a greater R.O.I. Conversions – people taking the action intended on your PPC ad. This can be anything from making a telephone call to filling out a form, or even signing up for a subscription such as a newsletter. A successful campaign should have a high rate of conversion. The ads you place on a search listing as part of your PPC campaign typically appear at the top of the first search engine results page. Google’s AdWords is normally the most popular PPC platform. The search engine giant processes more than 3.5 billion searches per day and accounts for 78 percent of all searches worldwide. Aside from Google’s command in terms of numbers, AdWords remains the most effective professional PPC management vehicle. It offers lots of targeting options and support services in addition to placing your ad before the biggest population of searchers. AdWords levels out the PPC playfield by assigning a ‘quality score’ to each ad. Google AdWords then uses this score to track the ad. Expected click-through-rate, or CTR. This is the predicted frequency of Google users clicking on your ad. This frequency depends on how relevant your ad is and the number of views it gets. Users’ experience on the landing page. Once a user clicks on your ad, they are taken to a page on your website called the landing page. Based on the content of the landing page, they may or may not be satisfied. Google measures this interaction by studying the user’s behaviour on the page. Relevance of content, ease of navigation and load time all affect the landing page experience. This is the measure of how an ad relates to users’ search queries as seen in the results. Professional PPC managers normally dedicate themselves to constantly monitoring and adjusting the keywords and ads based on existing metrics to make them more effective. For positive results, a PPC advertising campaign requires continuous monitoring and keen management. Professional ppc managers monitor the key elements of your campaign to guarantee the best possible results. Professional PPC Management will get you better R.O.I. More specifically, here are some of the reasons why professional PPC management can better your return on investment. From our introduction of pay-per-click advertising, you must notice that it requires a lot of time and dedication. 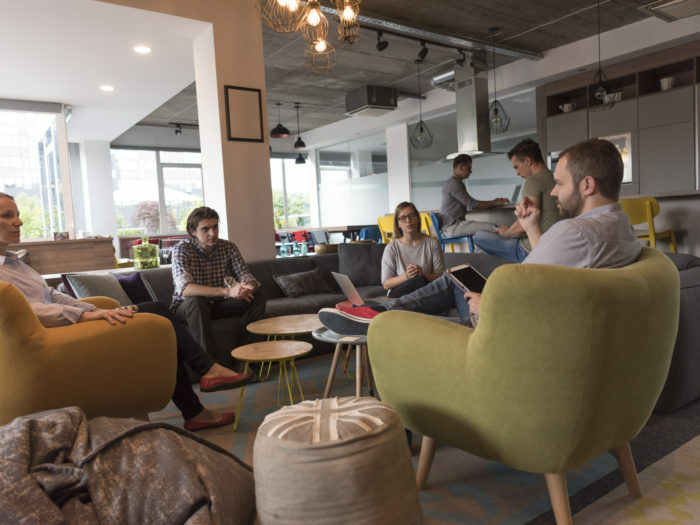 As a business owner, you tend to spread yourself around rather thin, as you take care of the many aspects of the business. Wearing many hats is not good for PPC management. Successful PPC campaign requires constant monitoring and analyzing of performance metrics to make the right business decision. Performance improvement has to be a constant thing. This requires constantly optimizing the campaigns, which is only possible if you dedicate time to it. Pay-per-click professionals specialize in this type of work and have all the time required to dedicate, to the management of the various metrics as required. They can dedicate adequate number of hours to managing your campaign every day to ensure the ads have the highest impact. Every click you pay for has the best chance to lead to a conversion. This way, professional PPC management significantly improves the returns on your invested dollars. Placing your campaigns in the hands of a professional is the surest way to achieve the right ad copy. Remember that a pay-per-click campaign doesn’t end with the click. You need to convert the user to achieve any return on investment. A PPC professional has rich industry information. They know exactly what works and what doesn’t. They’re also able to pull the right data insights from campaigns and Google Analytics to improve results exponentially faster. As such, professional PPC management is the best way to achieve a strong ad copy based on industry experience and knowledge of what users look for at different times. You cannot run an effective campaign without a good ad copy – it is a vital cog in any PPC engine. And the wrong copy can break your campaign right off the bat. For one, it can prevent users from clicking your ad even if you have used the very best combination of keywords. This directly limits your conversion rates. On the other hand, users may click your ad but not convert simply because of the negative opinion they form from their first interaction with the ad. This is worse because you pay for each click. But they will be clicks that don’t have any value for you. You’ll be wasting your ad spend. Effective ad copy will always attract more clicks which often translate into more conversions. So it’s best to always leave the ad copywriting job in the hands of those who know it best – the PPC professionals. Google offers a lot of settings on its AdWords service. These are intended for use to get the most out of your PPC campaigns. However, these settings make AdWords a complex and confusing framework for those who barely understand the platform. You won’t be doing much justice to your campaign by going the do-it-yourself route. You may end up using the most basic settings that result in ineffective campaigns. Or you may create the wrong targeting that eats up your ad spend fast without benefitting you. Anything could go wrong when you manage your PPC campaigns yourself. You could pick the wrong geo targeting or set up unreasonably high budget for your clicks. If you run a local hair care business for instance, receiving clicks from traffic from another country will eat up your dollars without offering any conversions. Conversely geo-targeting too far or too little outside your business locations can result in poor R.O.I and wasted ad spend. 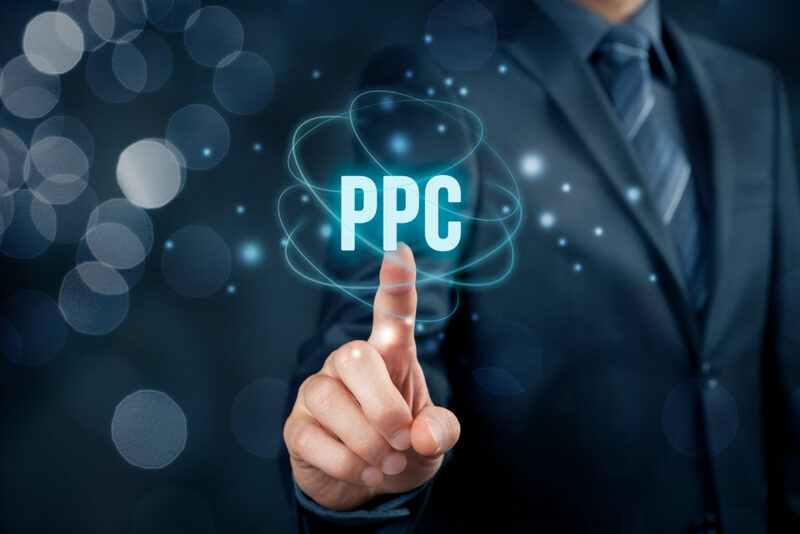 Professional PPC management is a great option because it allows your PPC campaign to take advantage of the very best and most accurate AdWords settings to create ads with the most impact. Maximum ad impact generally translates into the highest possible return on investment. Keyword targeting is an important part of your PPC campaigns. Platforms such as Google offer various keyword tools that can help you carry out the best keyword research. Keyword research isn’t as easy as it may sound. It is dynamic and can be extremely involving. Keywords that perform well today won’t be as effective in the coming weeks or months. So you need to keep retargeting your keywords from time to time. PPC professionals have rich industry exposure and can easily determine the best performing keywords to target at each point. Since PPC campaigns differ from one to the other, each campaign will require a different keyword strategy. This also makes keyword research an ongoing process that requires time and expertise, both that you may not have. 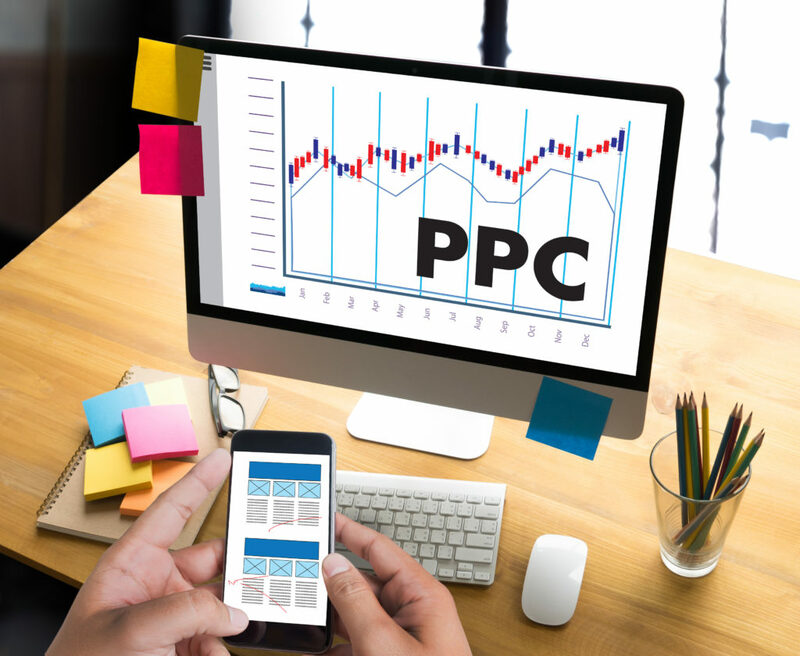 It’s therefore important to go for professional PPC management to ensure your campaigns utilize the best performing keywords and eliminate unprofitable ones from time to time. This will help you enjoy better ROI on every PPC campaign. 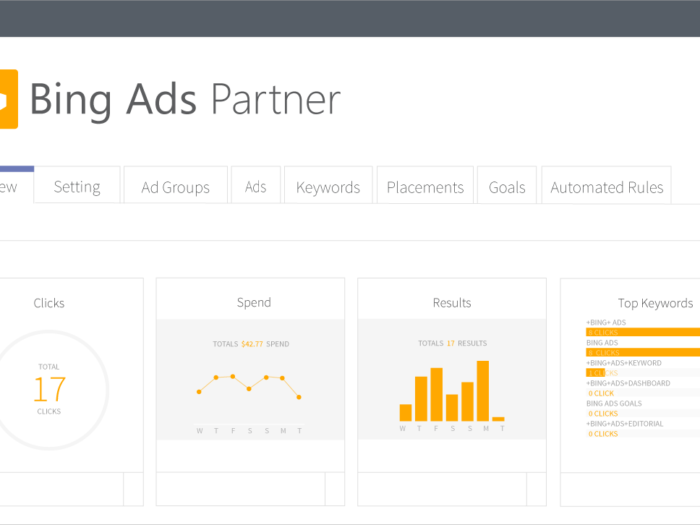 We’ve mentioned that managing a PPC campaign requires thorough and constant analyzing and monitoring. What we’ve not mentioned, however, is that this continuous process is key in reporting, and reporting is the key ingredient needed for improvement. Reports from past performance indicate what needs to be dropped, improved or changed. The richer the report, the better your next move. And a better next move can only mean one thing: a more effective PPC campaign that gets you more leads on the same budget and stronger ROAS (return on advertising spend). As a business owner, you may not have all the time and resources to compile the richest report even if you have the knowhow. Professional PPC management agencies on the other hand have all the time, resources and experience to compile these reports. 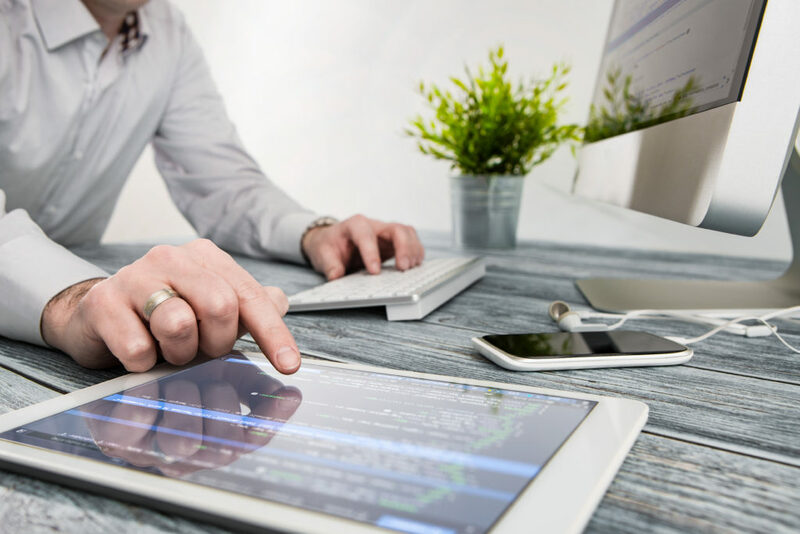 Great PPC experts can break down the analytics and crucial data pieces together in such a way that they can come up with a more informed pay-per-click plan. More accurate information translates to more accurate targeting. With more accurate targeting, your PPC campaign can constantly yield more conversions and increased ROI. Pay-per-click agencies handle multiple clients on a daily basis. These include top players in your industry. They know the strategies that work for these market leaders and may apply them for your business’ PPC campaigns. The agency has access to data from across the industry which they can analyze to come up with better approaches for your ads. This way, professional PPC management allows your business to leverage experience gained across multiple clients to launch gainful campaigns. A poor landing page design or ineffective call-to-action may reduce your conversion rates. Even if you have the most engaging ads, users may not convert if your landing page does not show the same effectiveness to direct leads down the funnel. Fortunately, professional PPC management means there’s an expert to look out for such problems. With their expert eyes, PPC agencies can point out issues with your landing page immediately and help resolve them. This way, you can be sure of high value clicks on your ads that result in more conversions and eventually increase your R.O.I. PPC strategies are constantly evolving. It requires a lot of research and industry information to keep abreast with the latest PPC trends. No single business person may be able to carry out all the research if they have to run all the other aspects of the business. If you follow through with the needed research, you may fall short from time to time because of limited time allocation. Professionals on the other hand are better placed to know the latest PPC trends since it’s what they do on a daily basis. They don’t even need to invest in research to know the latest PPC trends. Professional PPC management services can therefore utilize the latest trends that are most beneficial to your campaigns. While these may look like a lot of benefits already, there are still more ways in which professional PPC management can directly or indirectly boost your ROI. If you are looking to attract high value traffic for your website, professional PPC management should play a critical role in your business strategy. Focus all your energy on running your business and let the professionals do what they do best: delivering high-value leads to your website for greater R.O.I. Contact Algocentric today and we can discuss your PPC business objectives and define a proper strategy to boost your business results.